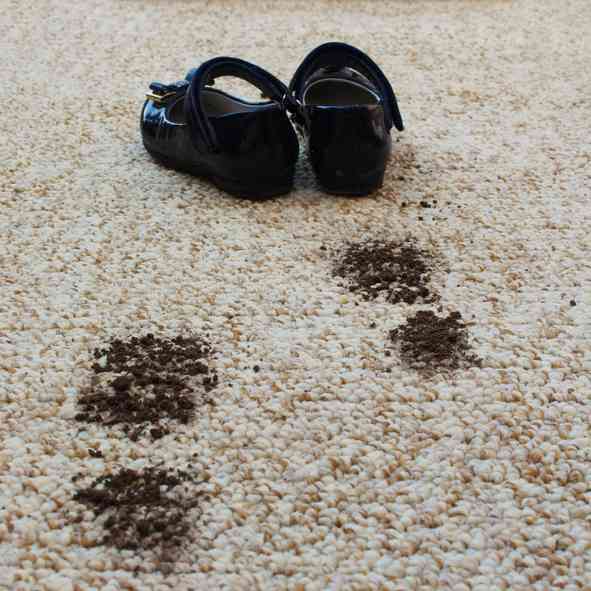 At Quam’s Carpet Cleaning, we provide thorough carpet cleaning in Camas WA and the surrounding areas. Our process deep cleans your carpet and furniture fibers, and also importantly removes harmful bacteria and mold that can accumulate and multiply. We provide top of the line service and many years of knowledge and experience. Quam’s does more than just carpet cleaning; they can also take care of any handyman jobs you need done around your home. Quam’s can replace your gutters to give your Camas, WA home a fresh look, or clear out your gutters and downspouts. If you are thinking of updating your paint colors, we can help. Quam’s works quickly to paint your home’s interior walls, and we take the time to protect your floors and furniture so you have nothing to worry about. Quam’s can clean your Camas, WA home’s exterior after the winter season. We use state of the art and water-efficient equipment, and will get the job done quickly to make your home look shiny and new. Need repairs to your roof, shingles replaced or even a brand new roof install on your Camas, WA home? Contact Quam’s and we will help you with your roofing concerns. Quam’s can replace and repair decking material and even make a brand-new one. If your fence needs attention, we can also repair sections of fencing or install brand new fencing if desired, complete with staining to prevent decay. Quam’s professionals can patch up small holes, repair large cracks, or replace entire walls of drywall in your Camas WA home. If you live in Camas, WA and need a handyman or repair service or carpet cleaning, contact Quam’s today and we will be happy to help you!